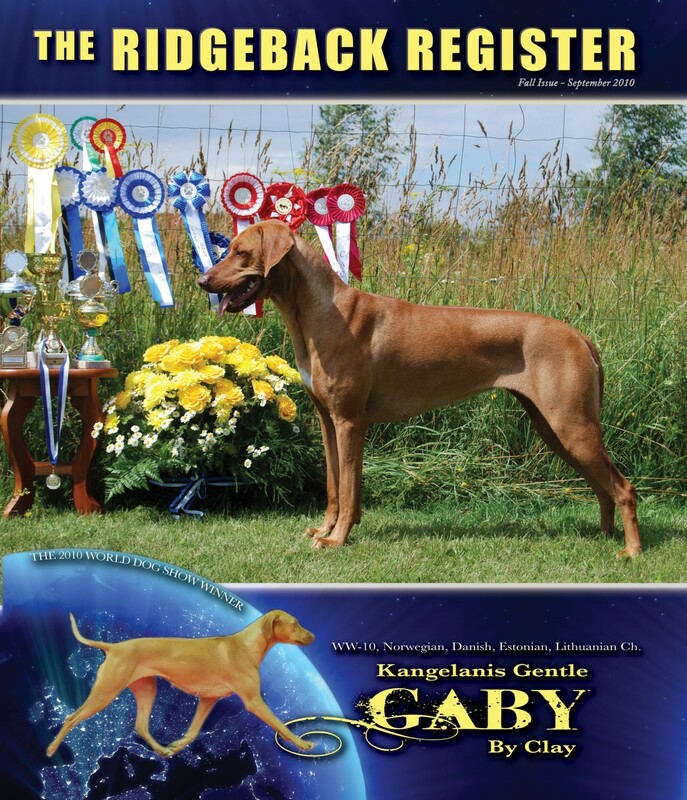 This is yet another stunner from our highly successfull G litter. 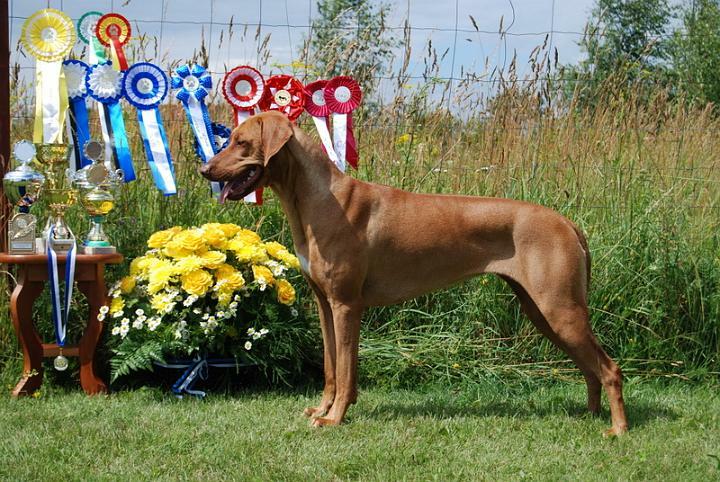 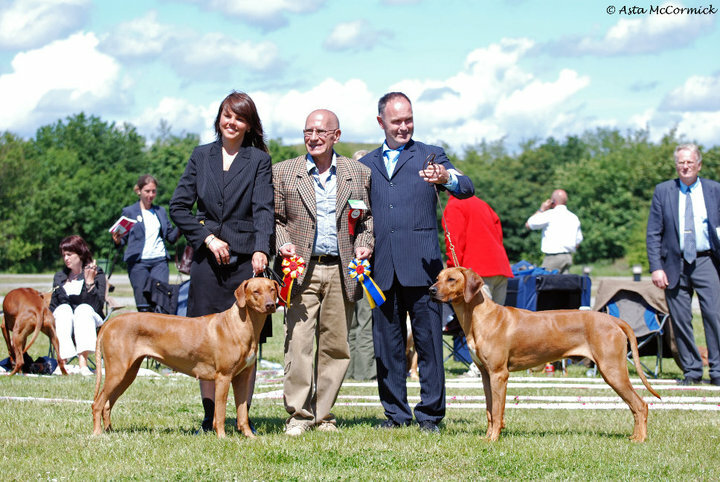 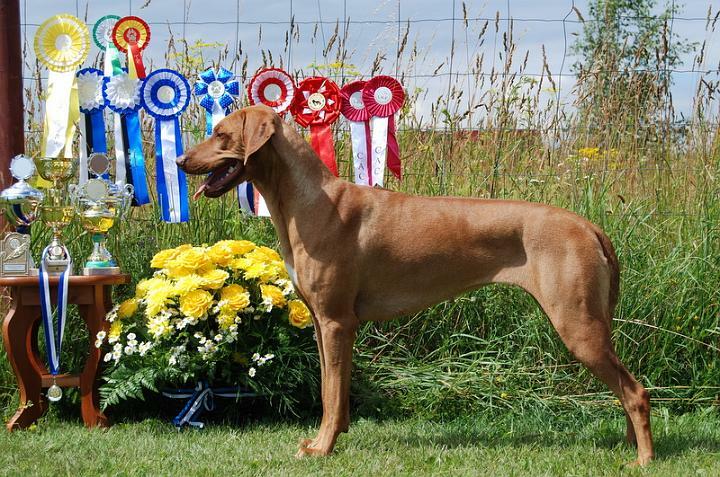 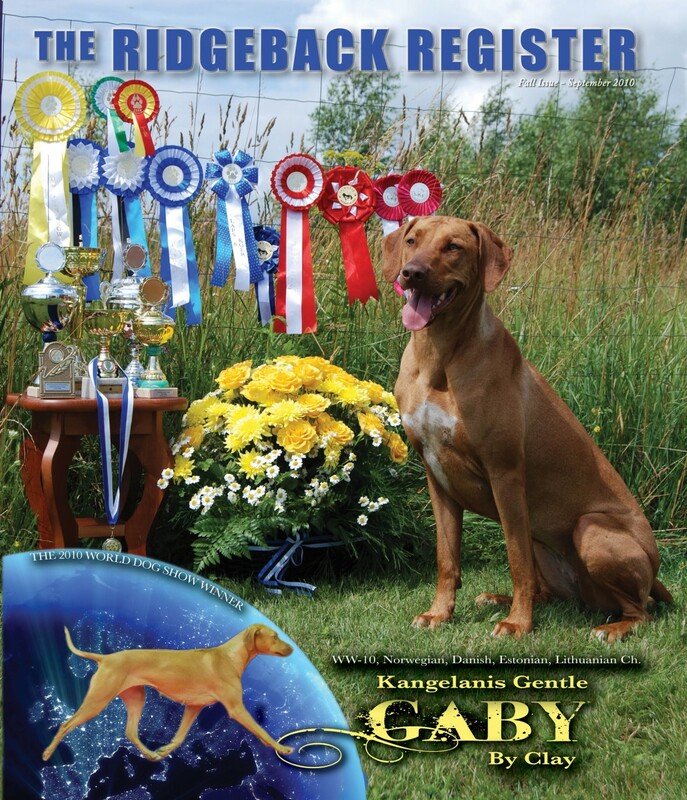 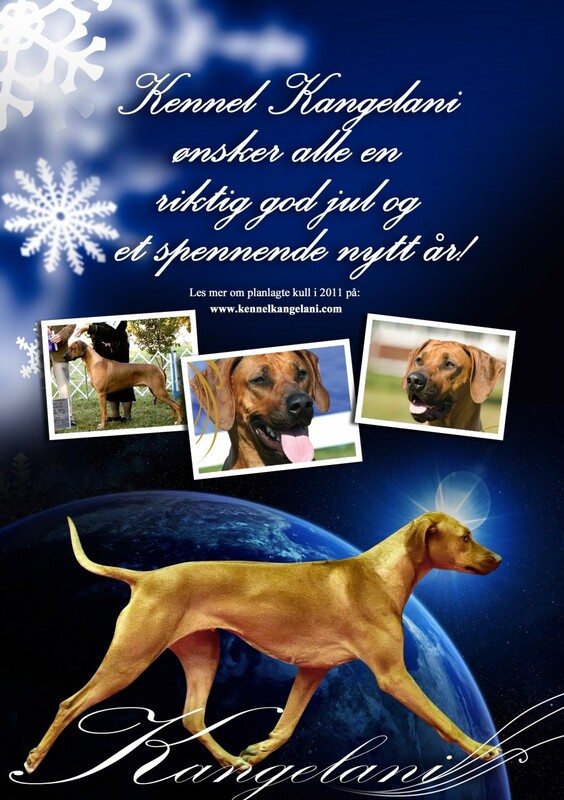 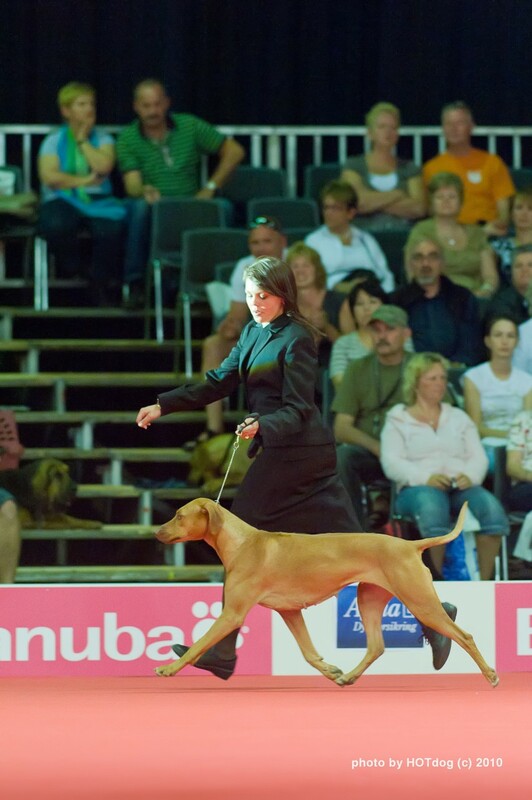 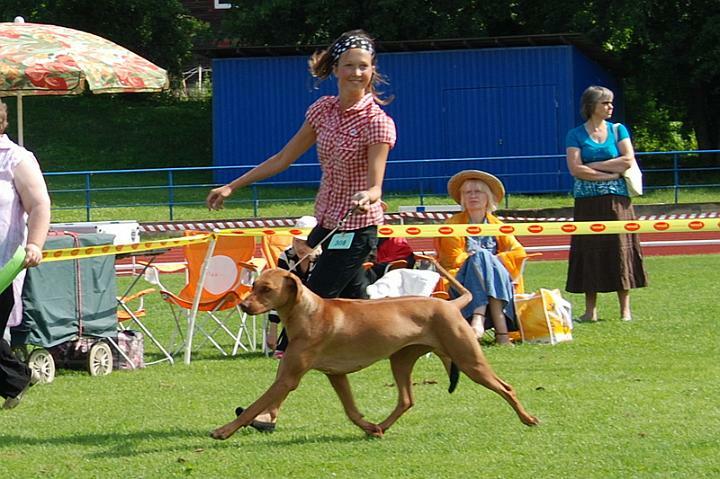 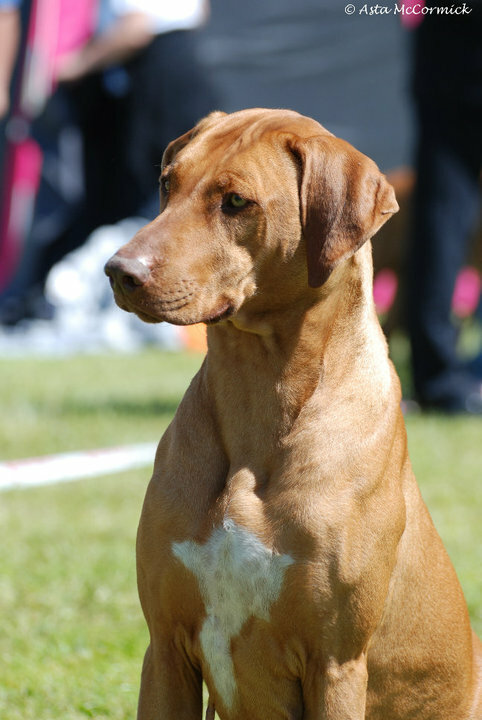 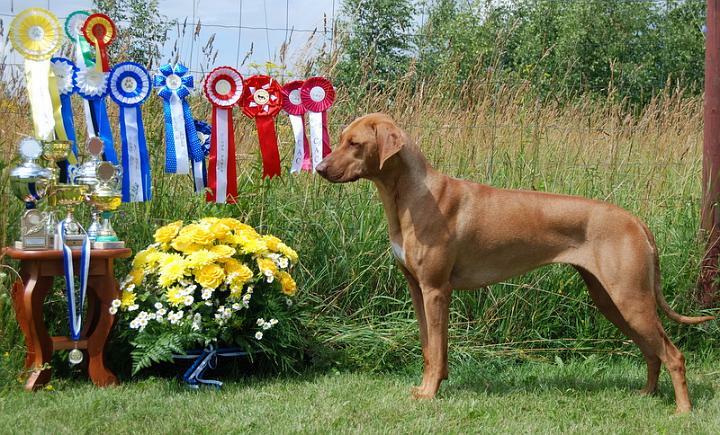 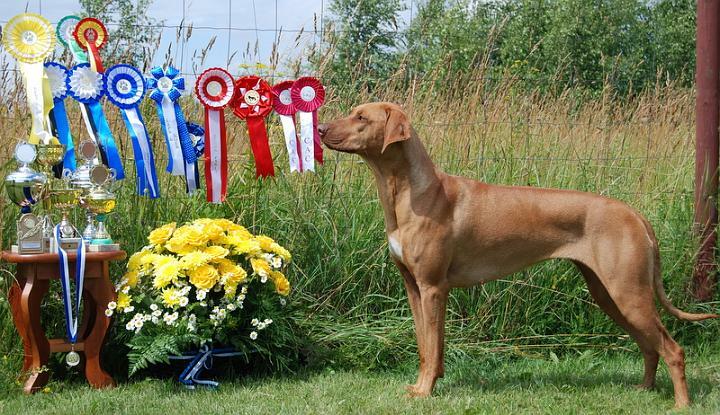 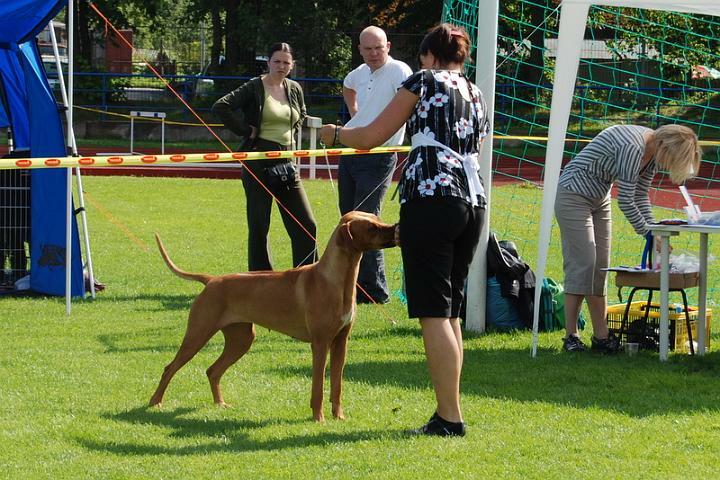 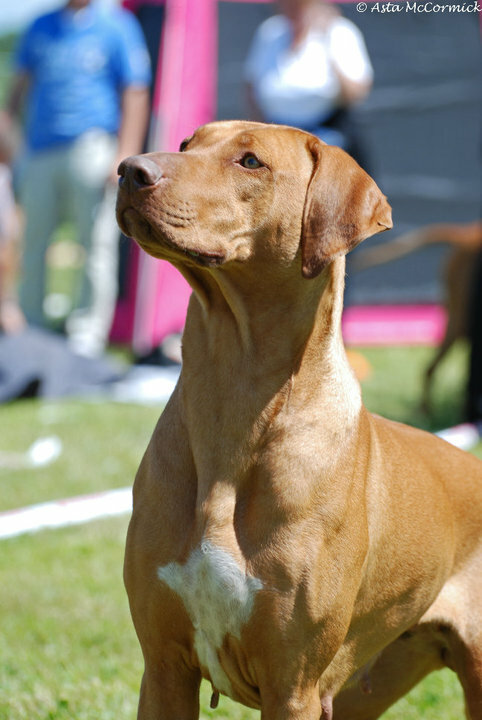 Gaby had her first litter late 2009 and made an incredible come-back to the show scene in 2010 when she was awarded Best Of Breed at the World Dog Show in Herning, Denmark, thus adding a World Winner title to her name. 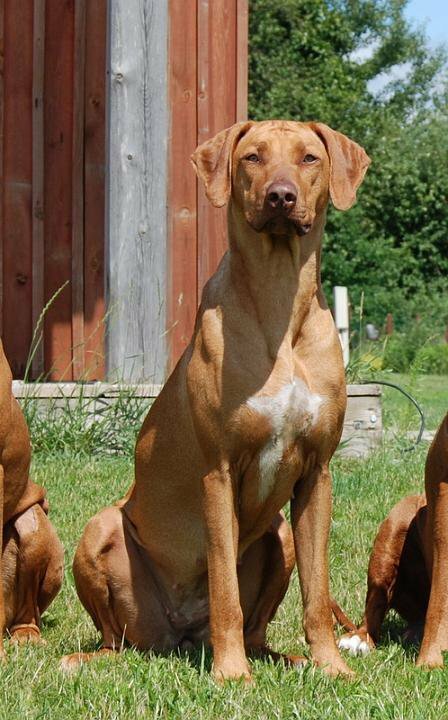 She is currently on another maternity leave as she is the mother to our current L litter. 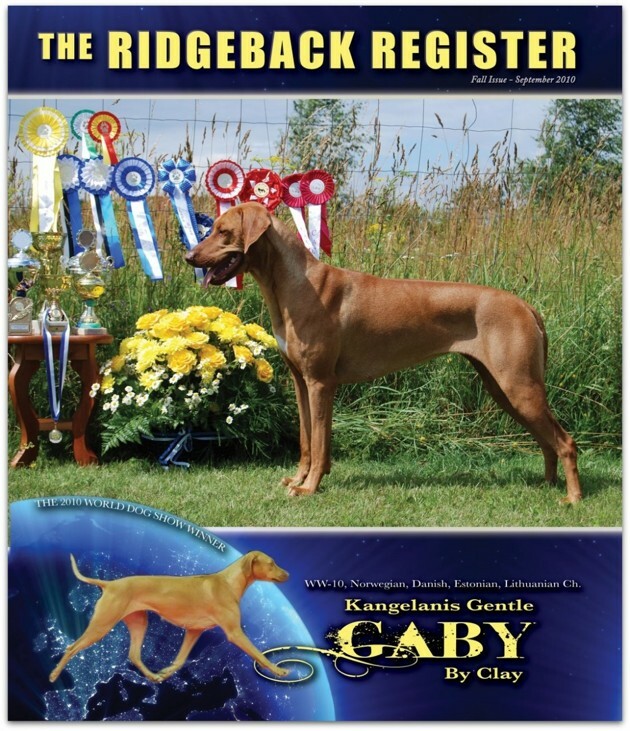 We look forward to see what her lovely offspring in the show ring in the near future. 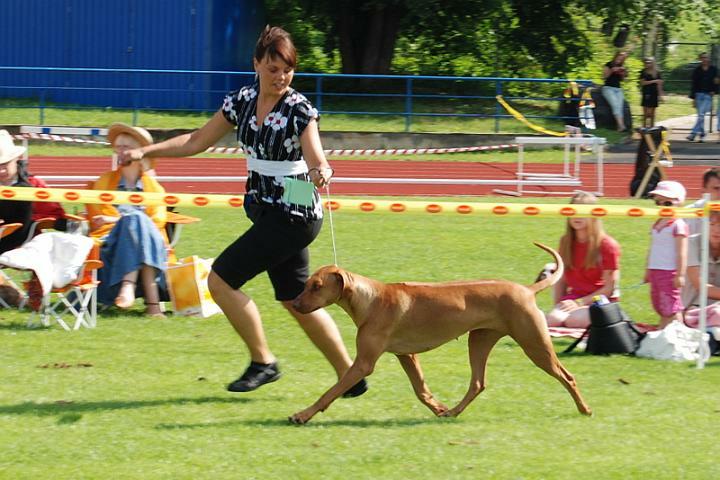 Owner AnneBritt Gabrielsen of Kennel Aminiafu.